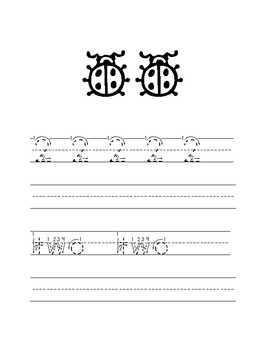 This is a number book I created to go with my Kindergarten Insect Unit. 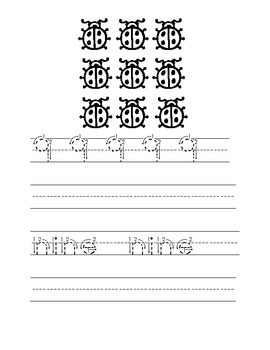 I print out a book for each student and use it in small groups during center time. 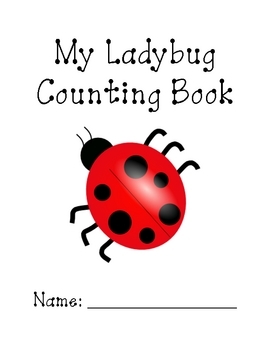 I use this book to help reinforce number recognition and handwriting skills. 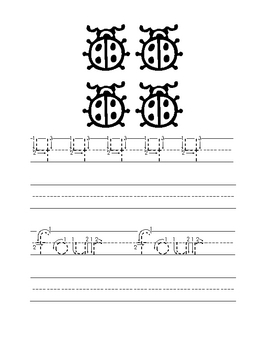 Each page has the number of ladybug, the numeral, number word, and extra space to practice writing the number and the word.